Shreyas Auto Parts are Manufacturer of Castor Wheel, Storage Rack System, Industrial Workstation, Trolley Wheel, Conveyor Rollers, etc. This whole gamut of products is manufactured with complying with the set norms and standard of the industry. We are associated with a very reliable vendor base of the industry. It helps us to source only factory-tested raw material, which increases the quality of the products. Apart from this, we use ultra-modern technology to make the products. 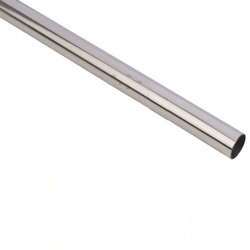 Hence, our products are widely appropriated in the market for dimensional accuracy, long functional life, strong resistance to corrosion, high resistance to abrasion and sturdy construction. 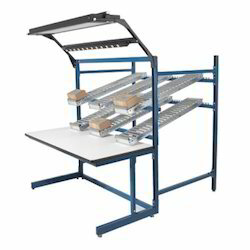 Our Industrial Workstation is very comfortable to carry out various professionals tasks in any department. Manufactured using the best raw material, our workstations are manufactured under the strict vigilance of our very experienced as well as expert quality controllers. Used in various offices and labs, our products are designed as per specifications are given by our highly esteemed customers. Hence, our workstations are widely applauded among our esteemed customers. 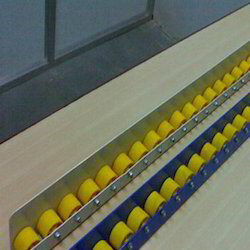 Customers can avail Roller Track from us. This whole gamut of tracks is made of factory-tested raw material and latest technology. 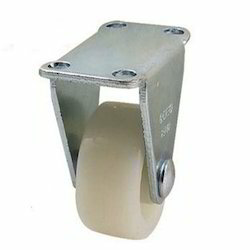 Used in various industrial applications, our tracks are checked on the basis of various widely defined parameters. 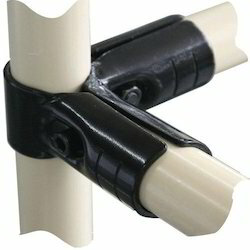 Our numerous customers widely praise this range of longer service life, sturdy construction, rust-proof and lightweight. 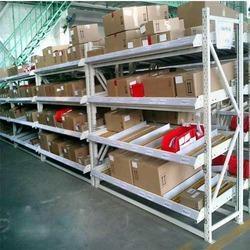 We are amongst the prominent manufacturers and suppliers of Material Handling Trolley. These products are precisely manufactured from a high-quality range of material sourced from the trusted vendors of the industry. Our entire range of products find applications in various industrial sectors. Moreover, these trolleys are widely demanded in hospitals, dispensaries and nursing homes. 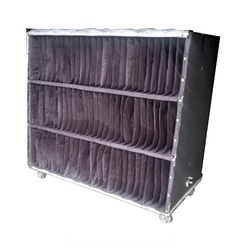 In addition, our professionals ensure to manufacture these trolleys specifically as per the prescribed standards and norms of the industry so as to keep pace with the ever-growing demands of the customers.